As 2017 draws to a close, I would just like to say how grateful I am for all the wonderful customers who frequent my shop! It has been another wonderful year! And I am enthusiastically awaiting the beginning of my 28th year here in beautiful Chester NJ…in another couple of weeks I will be heading to Atlanta to shop for merchandise for 2018! I will be forever grateful that I chose Chester to be the home for my collection of casually elegant home furnishings and accessories…. 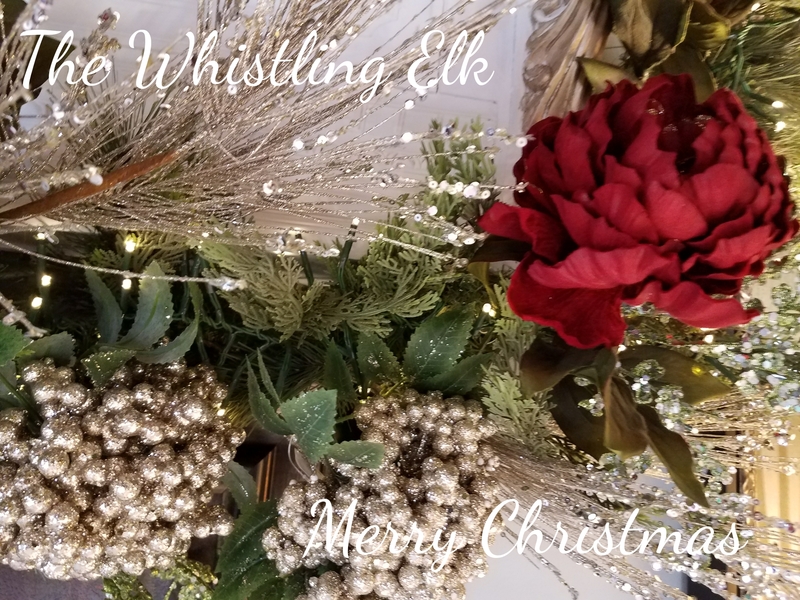 This entry was posted in DIY, Furniture, gifts, Home, Paint, Uncategorized and tagged Chester NJ, Christmas, christmas decorations, color, decor, design, home, home decor, home furnishings, inspiration, interior design, mark roberts, Paint Couture!™, room design, The Whistling Elk. Bookmark the permalink.